Dong quay is a shrubby perennial plant in the carrot and parsley family that is native to China, Korea and Japan. Also called Chinese angelica and female ginseng, dong quay is cultivated on a large scale solely for its root, which is dried and used to produce teas and tinctures. appearance & aroma Fibrous and woody, with a pleasant and mild scent. culinary May be decocted for teas and tonics, alone or in combination with other herbs. safety Regular use may increase photosensitivity. 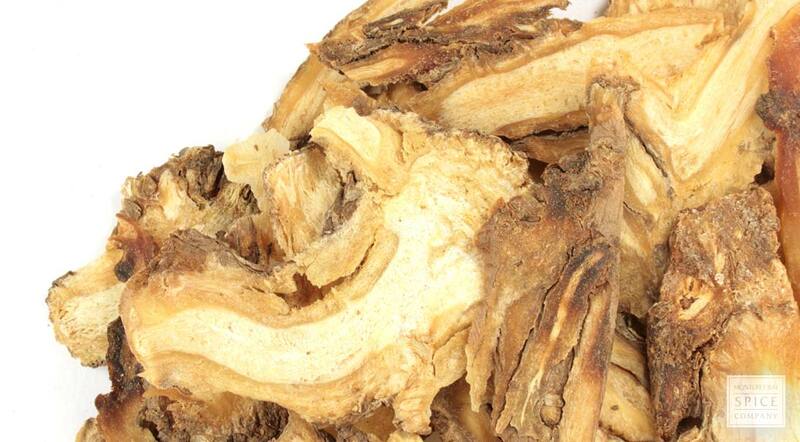 This herb may also increase the effects of anticoagulant drugs, such as warfarin. 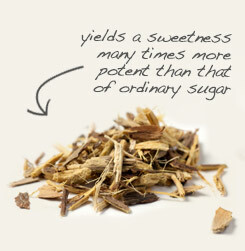 Combine with licorice root in herbal tea blends. Tincture with ginseng root to produce herbal tonics. Dong quai root has a mild, sweet taste that pairs well with licorice. Donq quai is a member of the carrot family that is also known as Chinese angelica. It is widely used in China, Korea and Japan, especially by women. 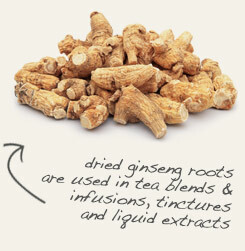 In fact, it is commonly referred to as "female ginseng" in Asian countries. Although use if this herb is generally considered safe, it should not be consumed in large quantity or taken at all by pregnant or nursing women. It should also be noted that because dong quai root contains coumarin compounds, it can increase the effects of blood-thinning medications and the risk of bleeding. Be sure to check with your physician before using this herb if you take any other medicines.